o outro habitat conhecido, Pu 'u-kukui (West Maui), está livre de suínos e, aparentemente, sempre foi assim. ITIS, Integrated Taxonomic Information System, [url] https://www.itis.gov/servlet/SingleRpt/SingleRpt?search_topic=TSN&search_value=182028#null, ac. 25.02.2017. IUCN Red List, [url] www http://.iucnredlist.org/ - Gon, S.M., Keir, M., Kwon, J., Weisenberger, L., Sporck-Koehler, M. & Chau, M. 2016. 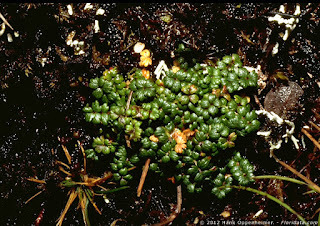 Acaena exigua. (errata version published in 2016) The IUCN Red List of Threatened Species 2016: e.T44072A101442020. Downloaded on 25 February 2017. 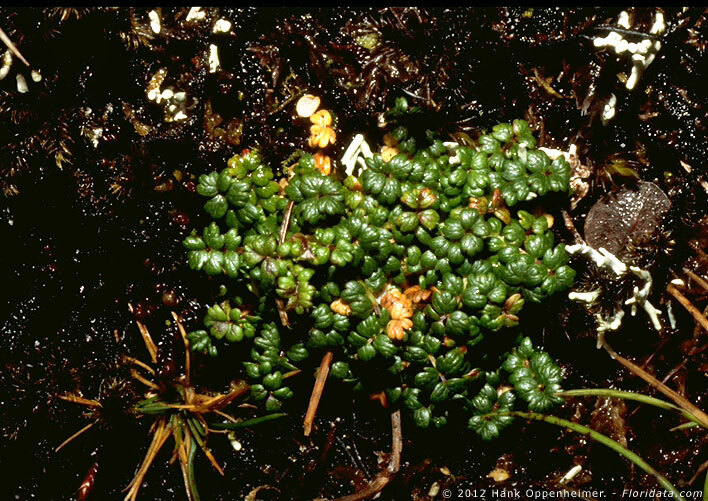 The Plant List, [url] http://www.theplantlist.org/tpl1.1/search?q=Acaena+exigua, ac. 25.02.2017.